Chicago. This particular couple is eco-friendly and we loved designing their eclectic eco-friendly wedding. 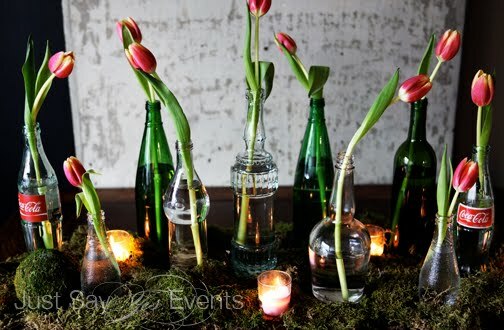 Our gorgeous bride loves tulips so were bringing in tons of tulips in different colors to be placed in bottles that we have collected and are recycling into bud vases. 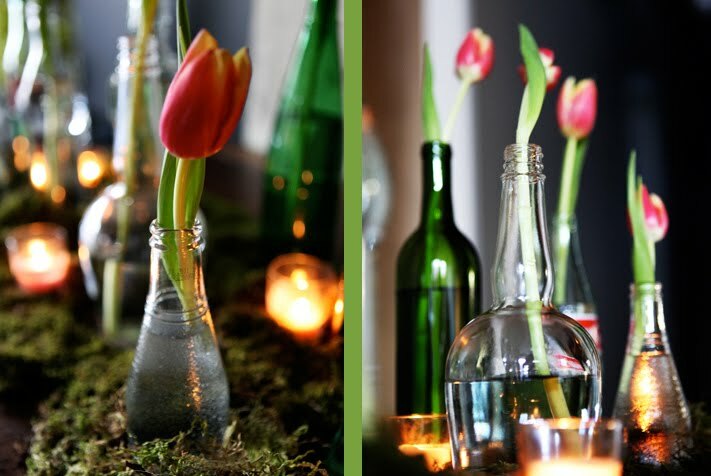 Around the base of the bottles were adding natural moss and votives to take the natural look a step further. I recently set up a mock table setting for the couple and my design file. I think it came out fabulous and can't wait till April. 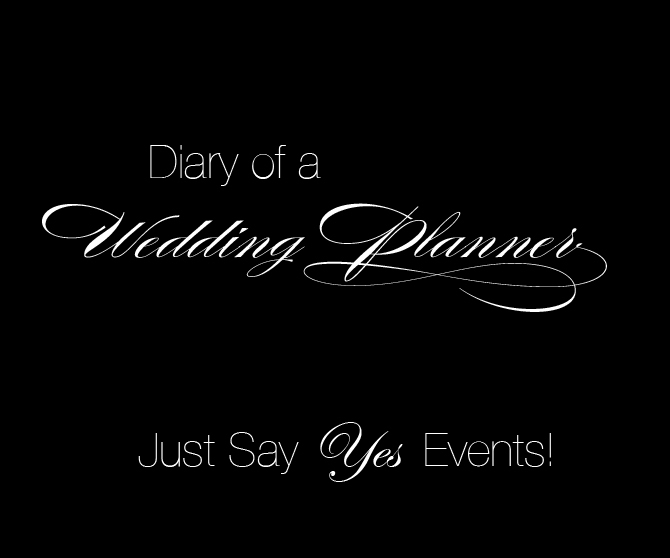 Photos: ©Just Say Yes Events!